Teams of college students from Dickinson College recently spent their spring break serving communities in Belize, Detroit, New Orleans and Americus, Georgia. 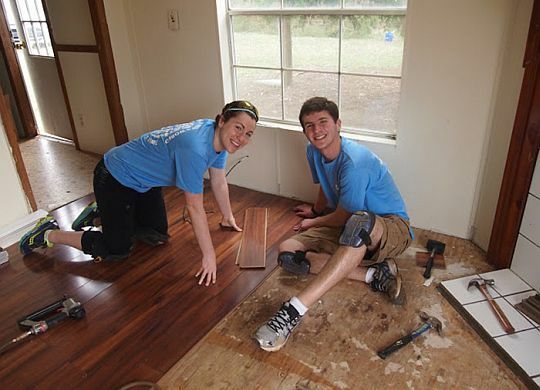 The team that traveled to Americus worked with The Fuller Center for Housing. In a new article on Dickinson College’s website, the students talk about the context, meaning and insight they took away from these experiences.